Born in Port au Prince, Sanford Placide grew up in Gonaïves, Haiti where he began with Afro-caribbean and folkloric dance at the age of eleven. After emigrating to the United States he trained with Francois Perron at Manhattan Youth Ballet then later the French Academie of Ballet in NYC, Ballet Etudes of South Florida and full time privately with Nadege Hottier. Mr. Placide has also attended intensive training programs at the American Ballet Theatre, Dance Theatre of Harlem, Ballet Austin, Ballet Hispanico, Lines Ballet, Miami City Ballet to name a few. He has also worked with renowned choreographers including Desmond Richardson, Helen Pickett, Mark Diamond, Wen Wei, Aszure Barton, Dwight Rhoden, Carole Alexis and Yukichi Hattori. 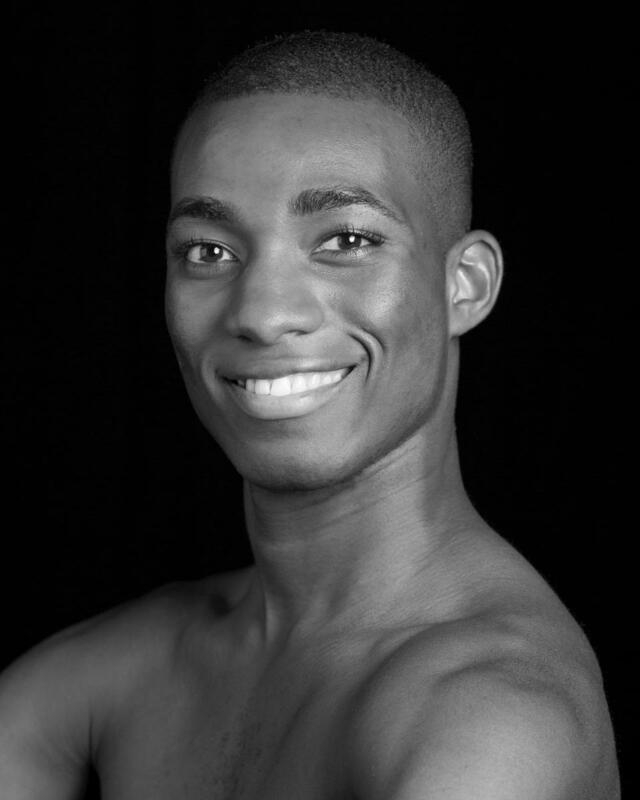 Sanford Placide spent one season with the North Carolina Dance Theatre under the direction of Jean-Pierre Bonnefoux and Patricia McBride as a second company member, two seasons at Ballet West in Utah and one season with the Alberta Ballet in Canada. His favorite danced roles include “Embraceable you” pas de deux from the ballet Who Cares?, Paquita pas de deux, Nutcracker Grand Pas de Deux and Mark Diamond’s Bolero.